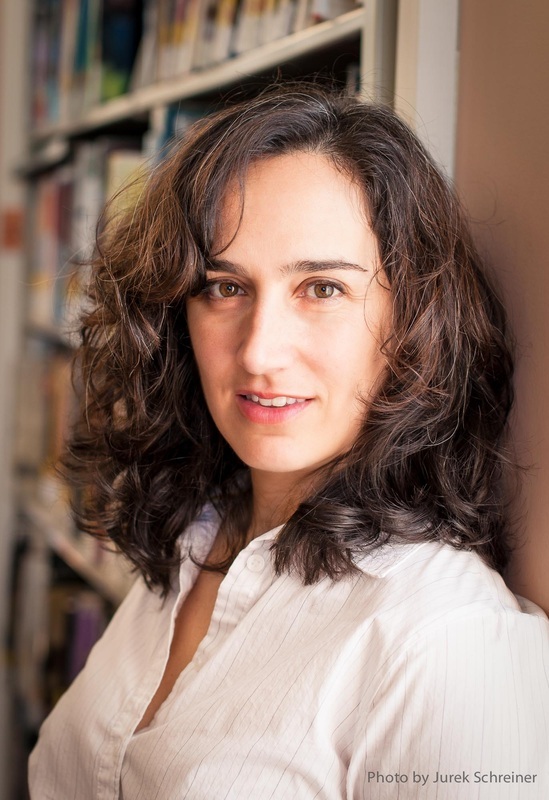 Laurette Folk received a semifinalist nomination and “Noted Writer” award from the Boston Fiction Festival and has been published in upstreet, The Boston Globe Magazine, Literary Mama, Narrative Northeast, Italian Americana, Talking Writing, among others. Ms. Folk is a graduate of the Vermont College MFA in Writing program and teaches at North Shore Community College. For review copies of A Portal to Vibrancy, contact Laurette.